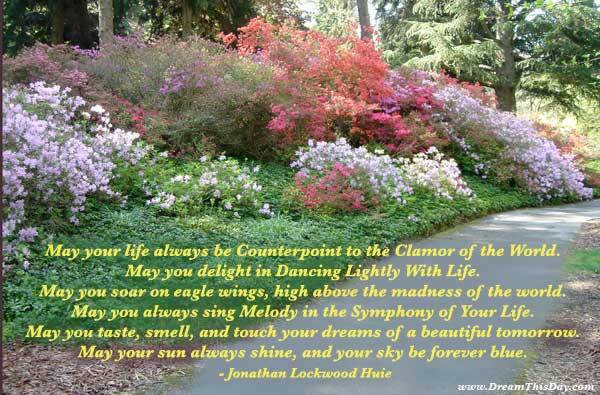 May you find great value in these inspirational Melody Quotes from my large datebase of inspiring quotes and sayings. press Play and Record and sing. And whatever comes out ends up being the melody. Thank you for visiting these Melody Quotes - Inspirational Quotes about Melody.